Home > Transportation Reference and Training Manuals > > Figure 3.5. Two Railway Cars With HookandLink Couplers Connected. draft gear. 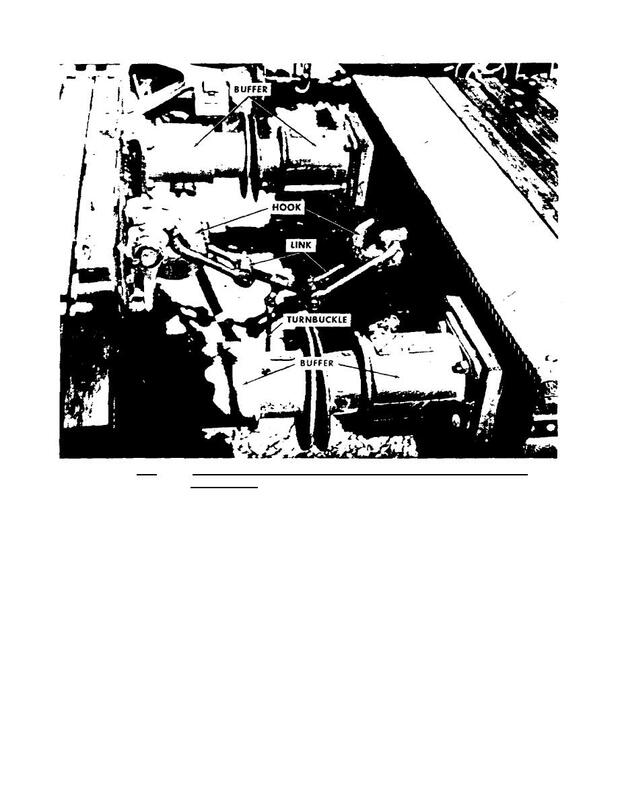 The buffers are labeled in figure 3.5.
truck assembly, couplers, and draft gear­­are common to all rail equipment.